Very busy work schedule limiting Radio Plans. 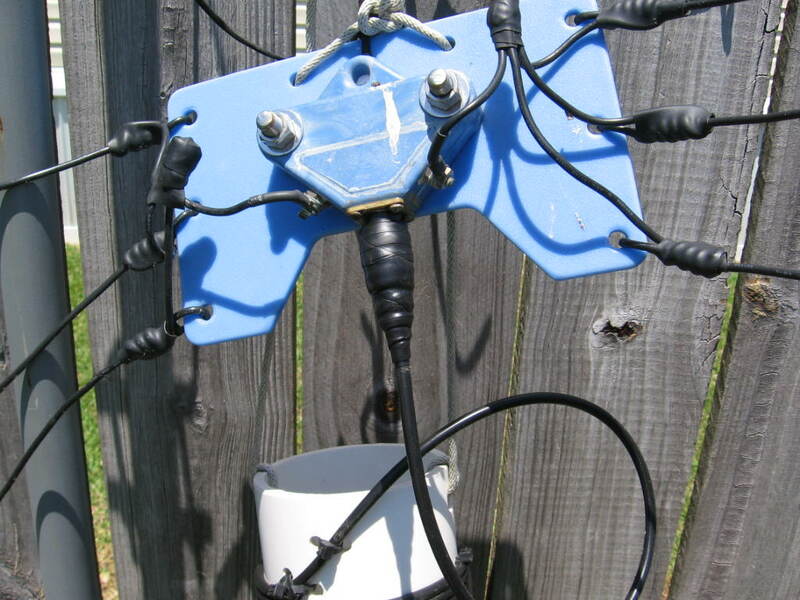 Satellite Antenna project is almost done, just another weekend of work. Several other projects on the brew. Hope to get some Motorcycling done, may even add a 2m rig to the bike. Garden still isn’t in, though all the new trees & shrubs are planted (about 30 plantings). Just remembered I promised middle son to teach him to drive stick this summer. Wonder if I will find time to get a fishing line wet? A Dutch friend sent this today. He goes out to these sites a couple times a year, think it is something his synagogue asks their members to do. Arthur is an accountant/bookkeeper and has corresponded for years. He is prone to mischief, like having me paged when I transfer through Amsterdam’s airport! As a young man I had reason on several occasions to be a US Army representative at the French Government’s remembrance events in the Muese region of France, and similar to Arthur found these events very emotional. After Arthur’s message I have added a reply I had received from a Pilot friend concerning his Great Uncle and WWII. I’ve also added a short piece I sent to my church this morning (I was at work when they held service) having found out I was recognized as a fallen war veteran today! To all the families and friends of the fallen warriors who’s blood help earn our freedoms, our hearts are with you as we remember those fallen this Memorial Day. Visited the WW2 section at the commonwealth cemetary in Bergen today. about what happened back then. Here is a link to my dad’s uncle’s – Otto Stokes – WWII story. Subject: I am still Alive! Working this morning and heard veterans were recognized at service as part of recognition of Memorial Day. While deeply honored, I can assure everyone that though I was away from service working, I am & remain very much alive! Every year the HTR Newspaper and about half of the media gets this all wrong in a big way, and this year even Wisconsin Sen Kohl botches it ( http://www.htrnews.com/article/20100530/MAN0901/5300356/Column-Veterans-deserve-respect ) diverting his address’s focus from the fallen to the returning. Honorable intention, but wrong Holiday Mr Kohl. As a young soldier I was sent several times to Verdun France to represent my unit as the French Government did Armistice Day. Attending events, including visits to the 130,000 dead interred in the Douaumont Ossuary ( Douaumont Ossuary ) and services among the 25,000 fallen buried surrounding it etched a lasting respect for the fallen. Again many thanks for the recognition, though it is my hope to remain toes-on, rather than toes-under the dirt for a bit longer! Many thanks to Paul for taking the time to pass on his experiences, sharing with us all! Steve has asked me to write a bit about my experience in becoming an amateur radio licensee… a ham. One facet of this hobby has been the skills I have acquired, and of course that is important. And there is so much more to learn out there. But the really important thing about this has been the many great people I’ve met. Now he could have just given a quick “73” and continued with the pileup, but things were very quiet suddenly as he took time explaining contests, how they worked, the jargon, etc. The other hams waited patiently as the experienced ham “showed the ropes” to the newbie (me). He could have made another 10 or 20 contacts for his contest log in the time he spent with me, I’m sure. And in the end he warmly welcomed me to ham radio, said 73, and was back to the pileup. When I grow up to be a real ham I want to be just like him. Another day I held an informal solitary “Field Day” in the city park. It was the end of January, and a beautiful sunny day here along the Louisiana Gulf Coast. I had set up my radio, a homebrew portable antenna, and battery power, totally “off the grid”. I had a few odd looks from passersby, a few asked what I was doing. And though city police drove by and looked, not one was curious as to what I was doing. I spoke to one fellow in upper state New York who used to live down here and worked for one of the larger TV stations. 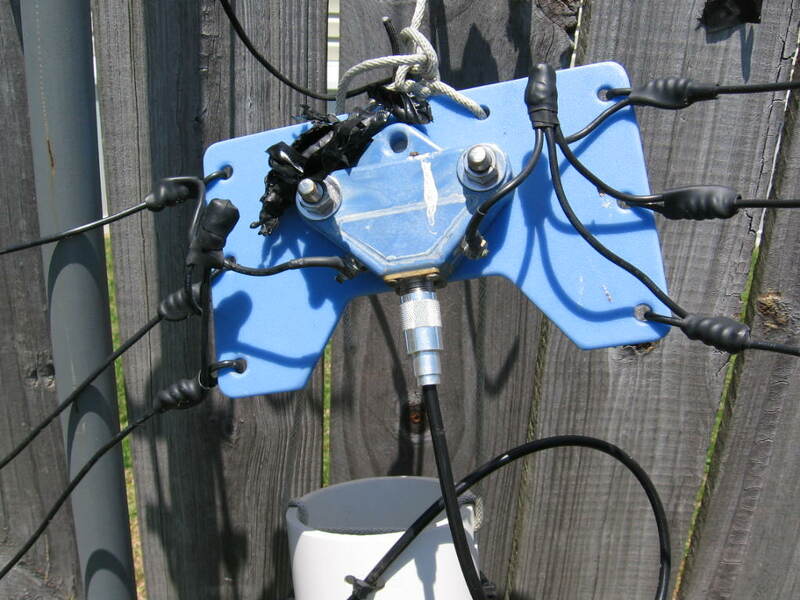 We had a great 30 minute QSO, 5-9 both ways, and discussed how the area was recovering after Hurricanes Katrina and Rita. He missed the great seafood and was craving a good oyster Po-boy (that’s like a big “submarine” or “hoagy” sandwich for you Yankees). And we discussed stereo gear, too. Another fellow was doing the same thing I was, having a leisurely afternoon, same radio I had, his portable antenna, while sitting in a lawn chair on the sandy beach on Assateague Island off the coast of Maryland. Assateague Island is famous for its wild horses, possibly arriving from a wrecked Spanish galleon several centuries ago. I’ve learned a lot of interesting geography and history since being licensed as a ham. And Cubans! The Cubans LOVE to talk on the radio! Especially PSK31… one of my favorite modes. I can generally make a contact with a Cuban any time of the day or night. One interesting fellow, Professor Arnie Coro, CO2KK, and I had a very nice contact. 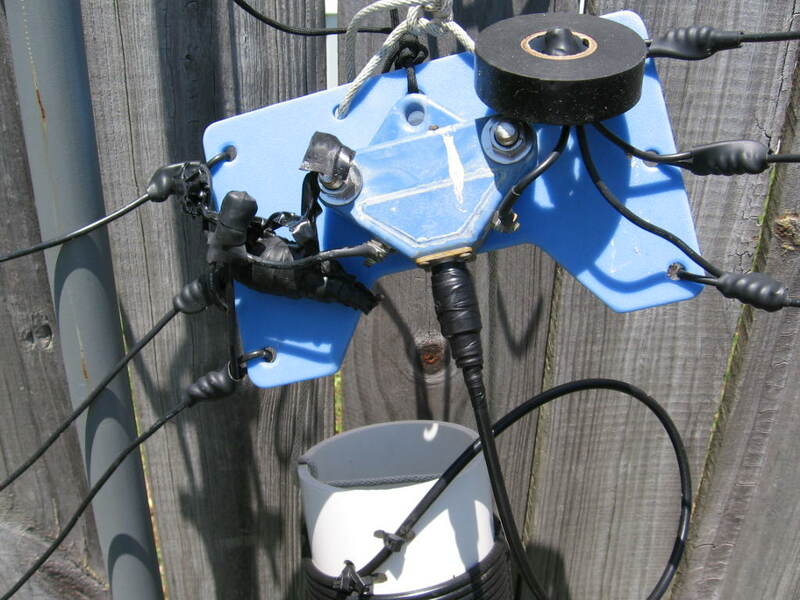 He described his very simple digital interface made by gluing a 2″ speaker to one end of a piece of 2″ pvc pipe, and inserting a computer microphone element into the other end, floating in foam rubber. This gives not only isolation from room noise, but also protection from ground loops. One of these going each way and you have PSK31! Then later I remembered the name… Arnie Coro! THE Arnie Coro that does the Radio Havana show “DX’er’s Unlimited”. 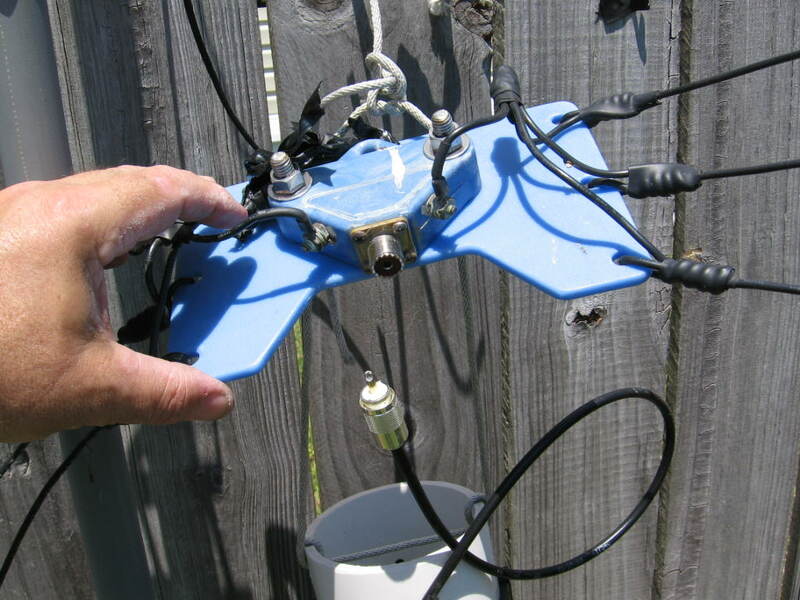 You’ve probably seen some of his articles on the “broomstick antenna” and others for Short Wave Listeners. More recently I saw that Arnie was coordinating emergency relief for Haiti. 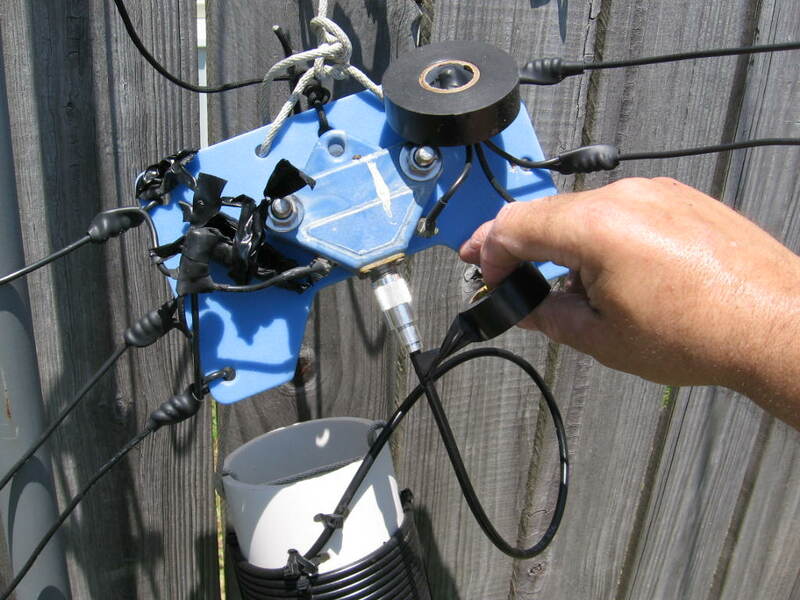 I had been exchanging some emails about antennas and other odds and ends with a new ham in the ham radio subforum of an outdoors forum I frequent. After a number of emails I found that not only did he work and live nearby, but we literally shared the same back fence at work. The next day after work I drove around the corner and found him at his place of employment, and we had a nice chat for a few minutes. We had to cut it off, he had to go back to work, but still, what a cooincidence. I work offshore, an engineering type job aboard drilling rigs in the Gulf of Mexico. I landed on the heliport of a rig recently, and was greeted by the rig’s safety officer who introduced himself to me by his call sign… hah! Another fellow I work with told him I was a ham, and… well, you just never know where you will meet up with other hams, do you? On another rig my office was shared with the communications equipment. They were in the midst of updating the phone/internet gear, and the technician that was doing that was a ham, too. He gave me a great lesson on how to install N connectors, and some other tips. I’ve known Steve K9ZW for quite some time as we are both saxophonists. Naturally, when I became interested in ham radio again (was really interested as a teenager, but no cash to pursue it), I went to Steve for advice. But since then I’ve run into many others. Gary K5GLS, our ARRL Louisiana Section Manager, is also a saxophonist. I didn’t need any more encouragement than that. I emailed back, “Well, I suppose I’ll just have to study harder.” I did, passing the Tech, General, and Extra in one sitting. Had Charles not said that I would have just studied for the Tech and perhaps lost momentum somewhere in there. I buckled down on the study guides, found a test location – a hamfest three hours drive away – and in October of 2008 was licensed as an Extra. I had to go offshore for a few weeks shortly after, but in early November I made my first checkin with the HiFivers Net. And Charles and I have become good friends! I recently was able to meet him face to face at a hamfest in his area. “The next time you come to town you aren’t staying at any hotel. You tell me when you will be here, and if I’m not around I’ll mail you a key. You can stay at my house any time,” he said. Well, if I do that I had better bring him some good South Louisiana seafood, right? And in the past 18 months my email account address book has at least tripled in size. All in all, I have fun every time I turn on the radio. And the last year and a half, since making my first contact on the air with Steve, has been a real blast! 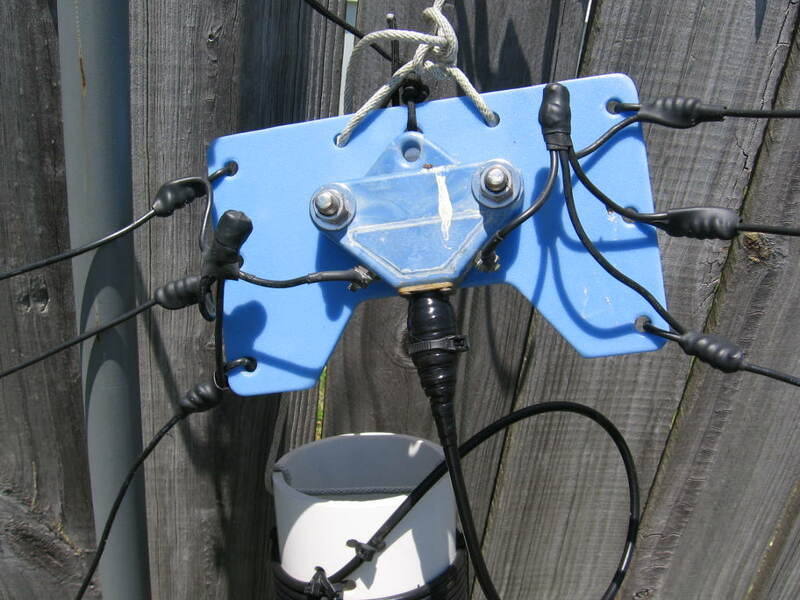 George N2APB posted this update to the NUE-PSK Digital Modem Reflector. As many of you know, I’ve had a NUE-PSK Modem from very early on, which twice has been updated to the latest feature set. 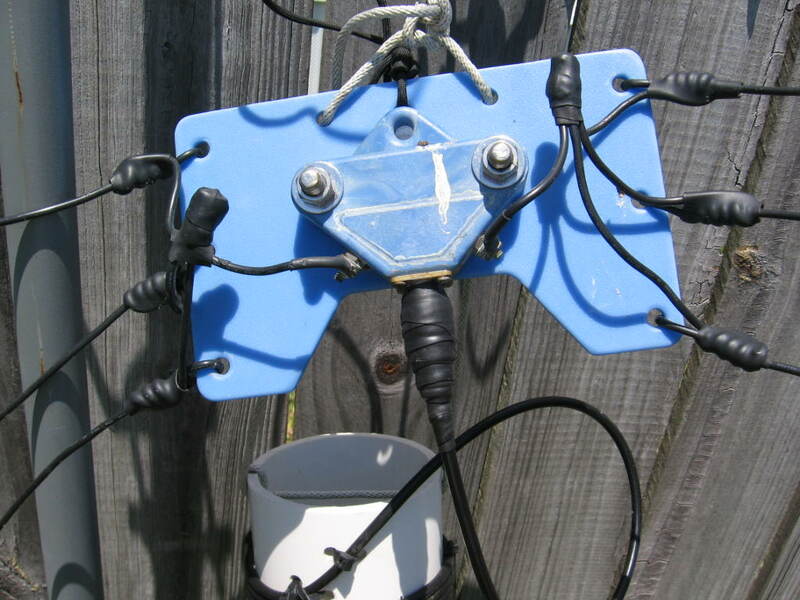 Highly recommended and very neat bit of Amateur Radio Kit! What new features are we working on? 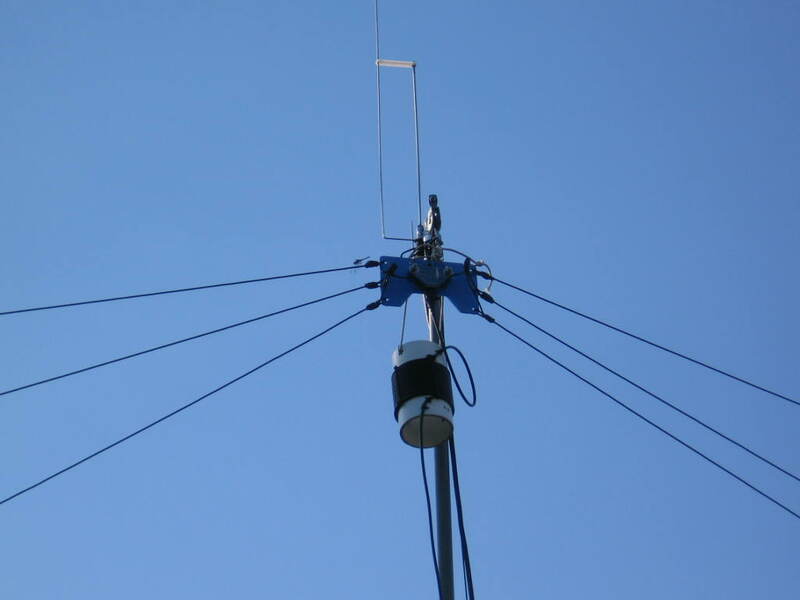 The NUE-PSK modem currently supports two popular digital modes: PSK-31 and RTTY. We also support variations within those two modes (QPSK, QPSK/R and RTTY-reversed). And we have a nifty USB card add-on accessory that provides connection to the PC for updating, support for flash thumb drives to capture Tx and Rx text for later printing and archiving, and easy uploading/downloading modem configuration settings and macro strings for editing on the PC. 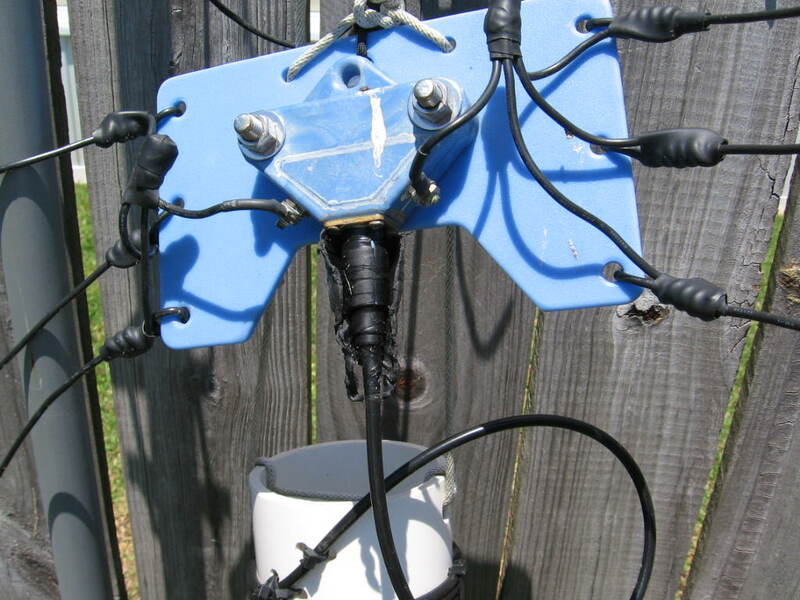 CW Mode – CW (or Morse code) is perhaps the oldest operating mode of all; and although not an official “digital mode” by today’s standards, many users of the NUE-PSK Digital Modem have expressed interest in having it supported by the modem. Our plans are to have CW incrementally provided in several closely-spaced phases: Morse keyboard sending, CW decoding, and then “paddle-input and Morse-output mode” that will enable completely headless operation for optimum field operation … no keyboard or display will be necessary, thus providing for ultra-convenient portable operation. Morse Transmit should be ready in early June. CW Decode and Paddle-In/Morse-Out should be ready mid-summer. Real Time Clock Calendar (RTCC) – When we created and designed the USB card, we planned for components to be later added to allow us to display current date and time on the modem LCD, as well as to add this info on every QSO that is recorded to the thumb drive. This last usage is geared especially for the EmComm community, as it is important to duly note date/time on message traffic into/out of an emergency and disaster locations. The plan is to provide a small update kit for sale such that one can easily upgrade the USB card capabilities, or of course one can send it in for the RTCC Upgrade. We expect to have RTCC component upgrade available in June. MT63 Mode – We’ve had some discussion on the email list considering “What next digital mode would you like to have available?”, and when we compare the top choices with the development effort required for each (including available modem processor resources), MT63 comes out on top. Development for support of this mode is in progress and we hope to have it complete and available this summer. Our ‘schedule’ has always been stated as being flexible and informal … We’re just two guys working on things in our radio shacks when the day jobs and family issues are not pressing, and so far most customers are happy with progress that we make. Sometimes, however, perhaps because of the effort we make in providing good customer support and order fulfillment, some people believe that we’re a big company and they get upset that we do not hit a specific day, week or month for availability. So, if you are buying the modem solely for the coming of an anticipated feature, and get easily frustrated when that feature isn’t ready when hoped for, then perhaps this product is not for you. That all said, we are indeed working on these three new features and are hopeful that they will be coming along soon. And meanwhile, the modem is splendidly usable for all of its advertised capabilities and all set for a summer of Field Days, hikes, camping and other portable operations. We love the modem just as much as any of the 800-or-so other owners, and we too are eager to continue expanding the modem’s feature set. After all, this is a capability that few other ham radio products on the market have … It’s the modem that keeps on growing! 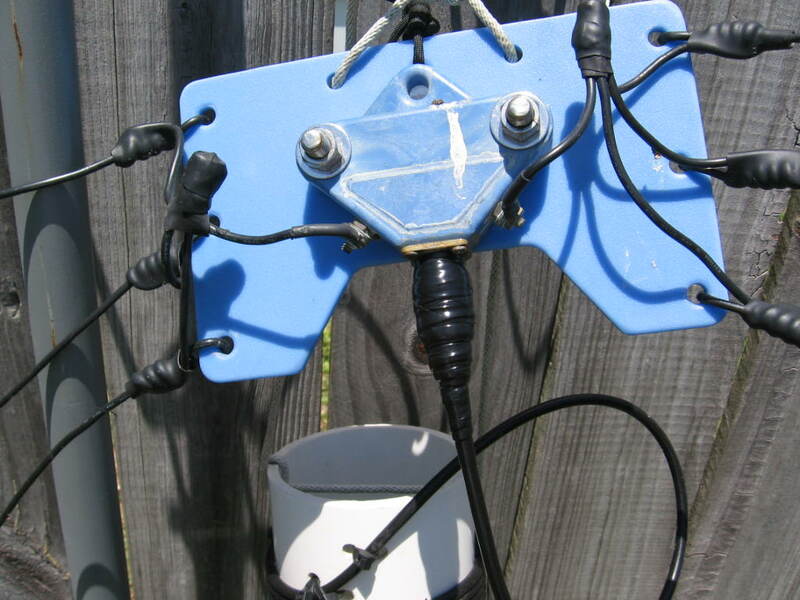 I’ve asked my friend Paul AE5JU to author a few posts as With Varying Frequency approaches One-Thousand Web Posts, and he has touched up a piece he had done on Coax Connector Weatherproofing. I’m performing a little antenna maintenance today. Here I’ve already peeled off the top layer of electrical tape, exposing the gummy butyl rubber wrap, which is Scotch 3M 130C. A similar product is sold called “Coax Seal”. This tape just from heat of the sun, bonds to itself forming a solid rubber mass. The rubbery Scotch 130C has been sliced, peeled back, exposing another layer of electrical tape. Now the electrical tape has been removed, revealing a nice, clean plug and socket. Nor is there corrosion inside the plug and socket. The last time I had this down I had squirted in some Corrosion Guard. Here are the materials required to put this back together. 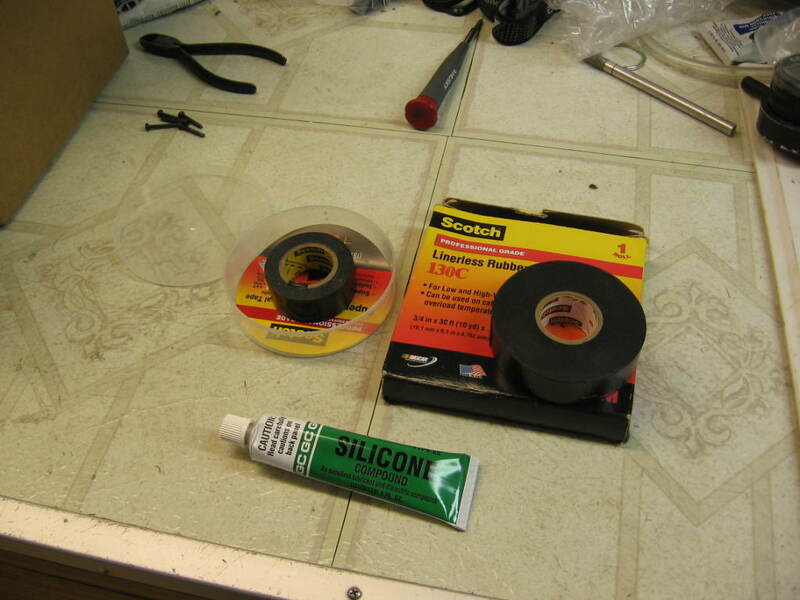 Note… for the electrical tape I use only Scotch 3M brand. It does not turn gummy and let loose with age and heat. This tape lasts far longer than the cheap stuff. The Scotch 3M 130C is in the larger box, and is quite thick and rubbery. Unlike “Coax Seal” it does not have a liner that must be peeled away. The silicone grease is by GC, there are other brands, and has high dielectric properties. Universal Radio sells a product for this purpose called “Stuf”. Here I have squirted the silicone grease into the socket, and onto the plug, as well as onto the threads. It is difficult to see in this photo, but the idea is to fill all the cavities so that water doesn’t have a place to seep into even if it gets past all the other stuff we are putting on the connection. When I screwed it together some oozed out here and there. All of the excess was wiped away with a paper towel. Start wrapping first with a layer of electrical tape, as stated before, Scotch 3M brand. Begin down on the coax and wrap with overlapping layers going up. But wait! There’s a twist! No, a real twist! Begin the wrap with the tape stuck to the coax, and then twist the tape 180 degrees so that it is sticky side out. The reason for this is so that when you redo all of this next year there is no sticky residue all over the connection. Pull, stretch, and wrap the tape, overlapping by half, from the bottom up. When you get to the top make sure you have covered the threads. To finish, DO NOT pull and break the tape. It will be stretched and will later want to pull back and the end come loose. Relax the pull on the last wrap, then CUT the tape with a knife or scissors. And alternative, suggested by a long time ham and TV station engineer, is to make this first wrap with plumber’s teflon tape. Now, wrap the connection with the Scotch 130C (or Coax Seal), beginning at the bottom just below the electrical tape using overlapping wraps. Pull and stretch the tape as you go, and cover the threads at the top of the wrap. When finished mold the tape down smoothly with your fingers. Now wrap one more time with electrical tape, only this time sticky side in, no twist. Begin down on the coax just below the 130C butyl rubber tape, and pull and stretch as you make overlapping wraps going up. When you have gotten to the top make one more turn, relaxing the pull, and then cut the tape, smooth it down with your fingers. Put a Ty-Wrap over the end of the tape, just in case. It can’t hurt. Now, doesn’t that give you a warm fuzzy feeling? Thank you Paul AE5JU – do remember that Paul lives on the Gulf in major weather country where good weatherproofing is the difference between operating at will or having everything corroded & in-op.